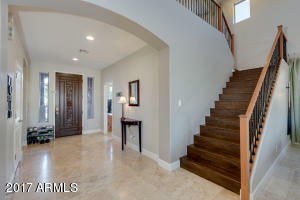 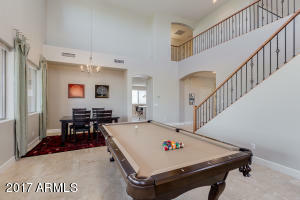 Absolutely gorgeous five bedroom, four bathroom home now available for immediate sale! 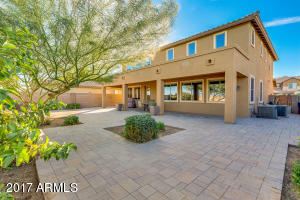 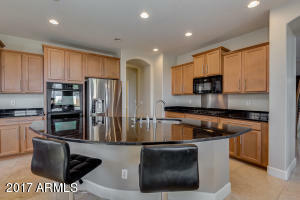 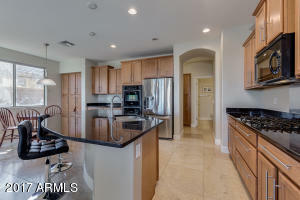 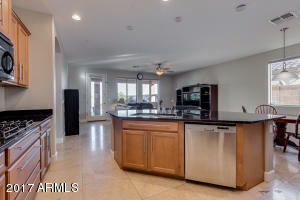 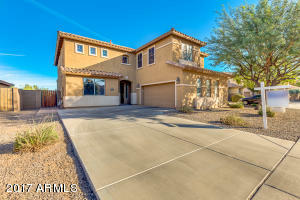 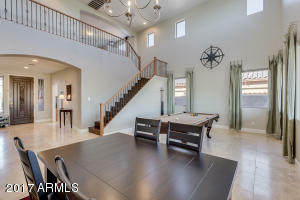 This centrally located Chandler home features an open kitchen with granite countertops, double ovens, gas cooktop, kitchen island, plenty of cabinets and countertop space, and so much more. 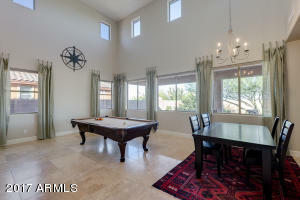 Living/dining room features soaring ceilings, large windows with excellent views of the backyard. 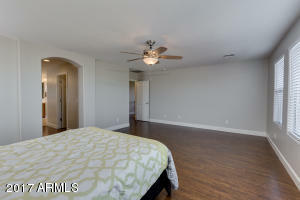 Unique floorpan includes two full bedrooms downstairs, three bedrooms upstairs (including the master), plus a large loft and office area. 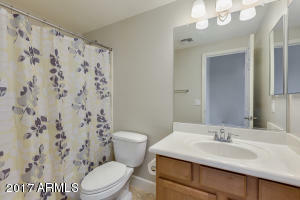 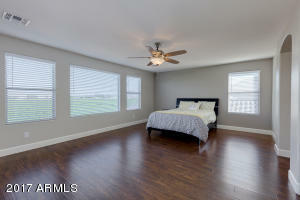 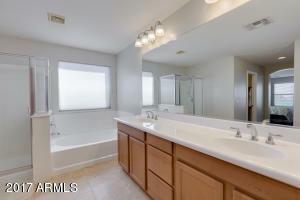 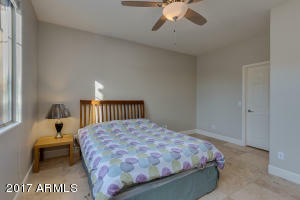 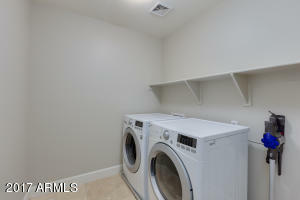 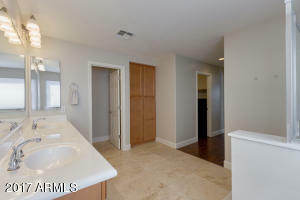 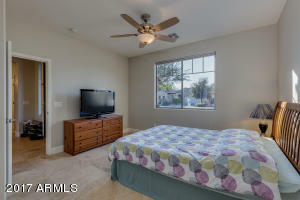 Master suite features spacious bedroom, double closets, double sinks, separate tub/shower. 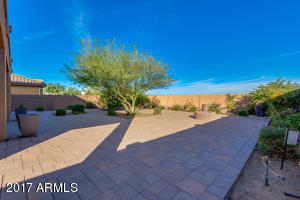 Backyard is loaded with pavers and lush landscaping. 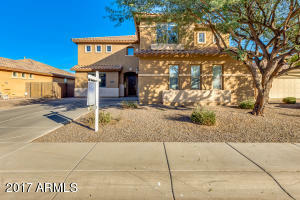 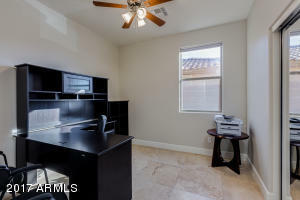 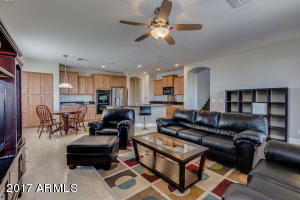 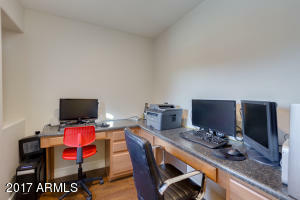 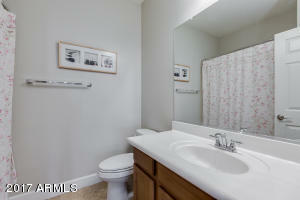 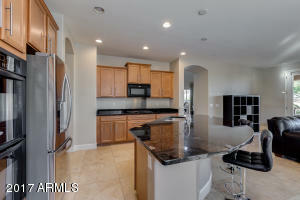 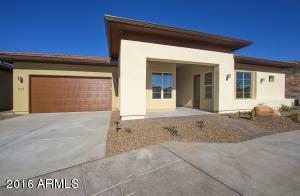 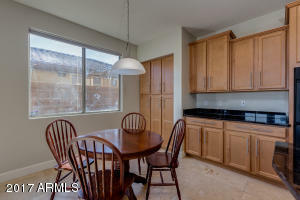 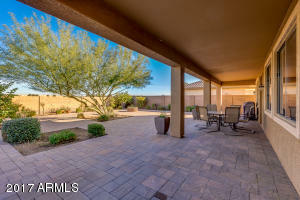 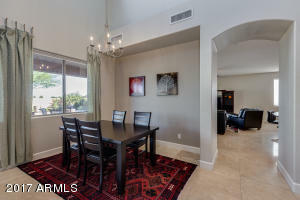 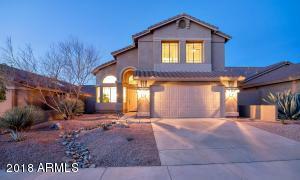 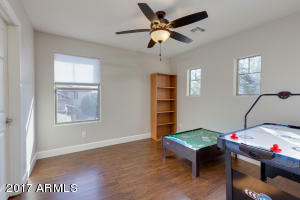 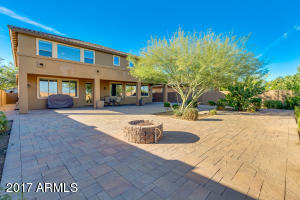 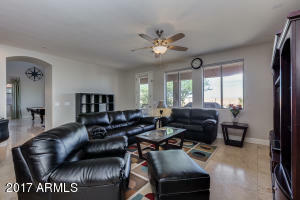 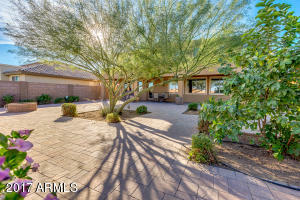 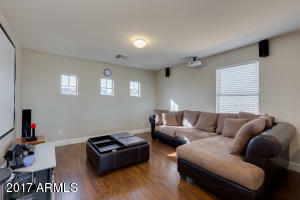 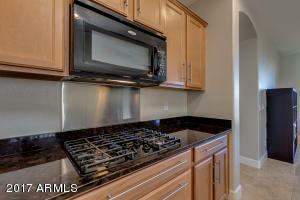 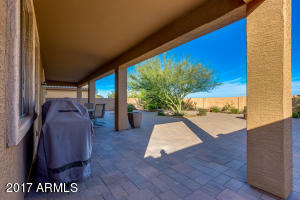 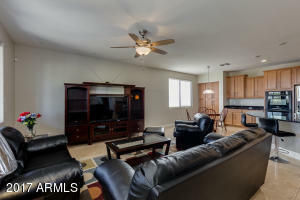 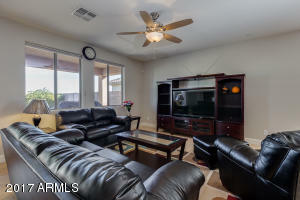 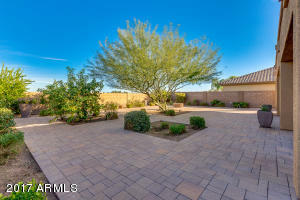 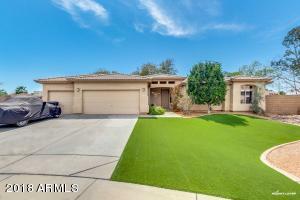 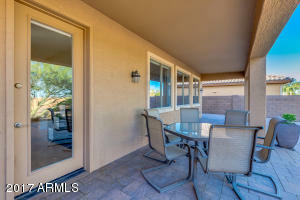 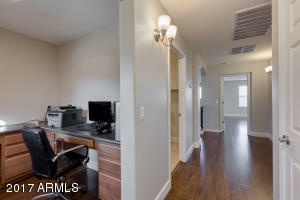 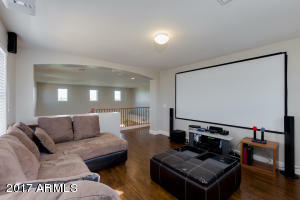 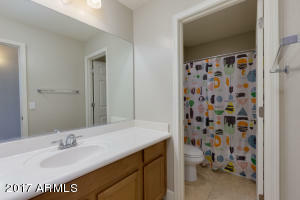 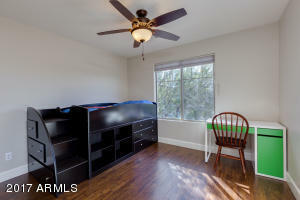 Great location near shopping, dining, schools, freeway, and everything Chandler has to offer! 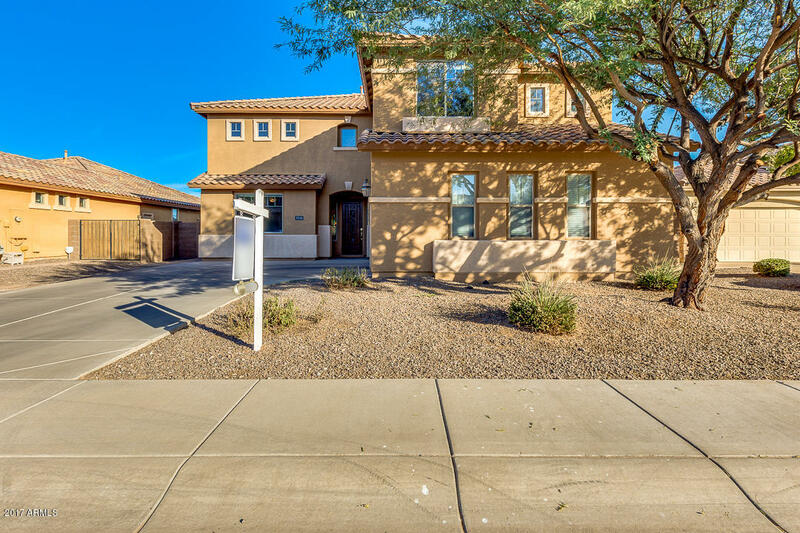 South to Ryan, east (then north as Ryan curves) to Sparrow, east to Pinnacle, north to Kingbird, east to home on north side of the street.